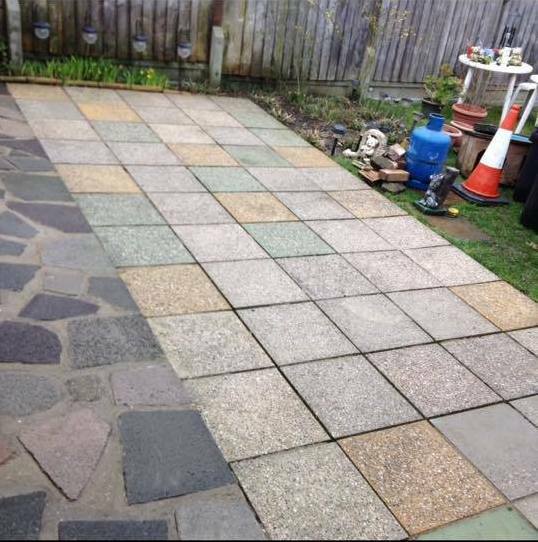 Fed up of looking at that dirty driveway? Worried about getting THAT mark out of the carpet? If you are looking for a reputable, locally based roof cleaning company get in touch with us now. Want your windows, soffits and fascia’s cleaned to a high standard? Are you fed up of looking at that dirty driveway? 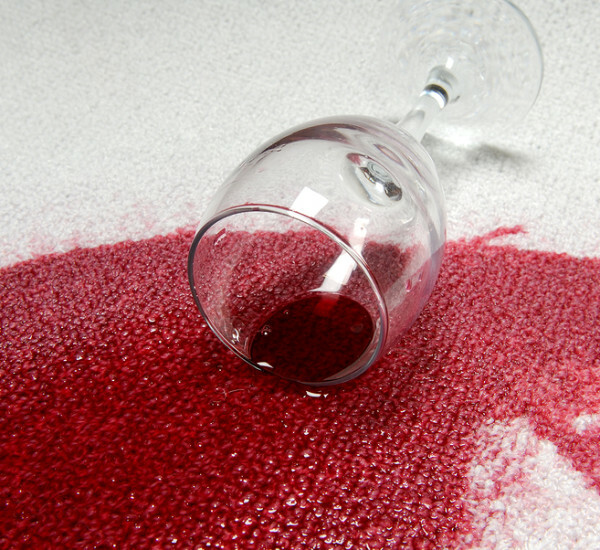 Worried about getting THAT mark out of the carpet? Do you want to have a nice clean patio for the kids to play on? Supreme All-Clean can do the dirty work for you and leave you 100% satisfied with the results. Our powerful machine will remove years of accumulated weeds, moss, dirt and grime. We are able to make your house sparkly clean again. With over 30 years cleaning industry experience, you are in safe hands. 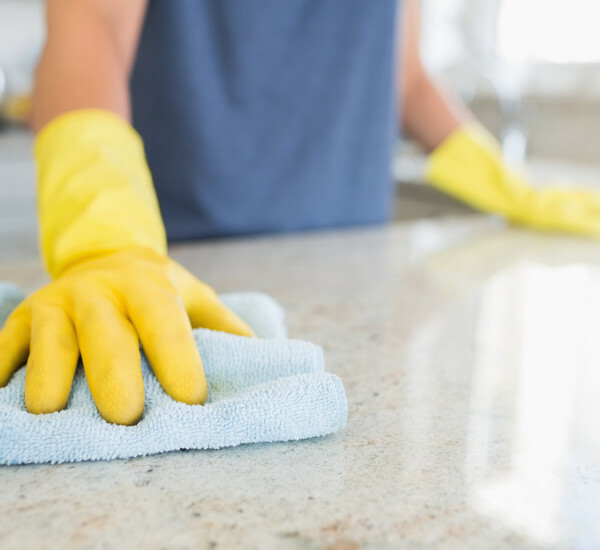 In no time at all we can get that job done that you have been putting off and you can start enjoying a nice clean home again. We love to make our customers happy and much of our work is from recommendations. If you aren’t happy, please tell us and we will do everything that we can to make sure that you are satisfied with our work. If you are happy, then please tell your friends and leave a review on our social media pages. We are based in Hadleigh, Essex, and we cover all of Essex, and East London. In addition we can provide a quote for further afield. All work is guaranteed, and, in the unlikely event you are not satisfied we will re-clean that area again free of charge. Should this still leave you unsatisfied we will refund the whole cost.